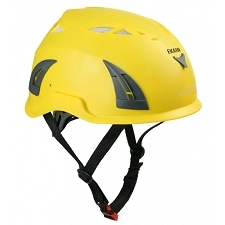 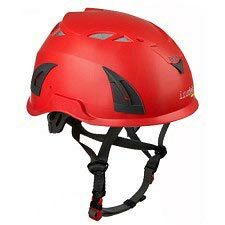 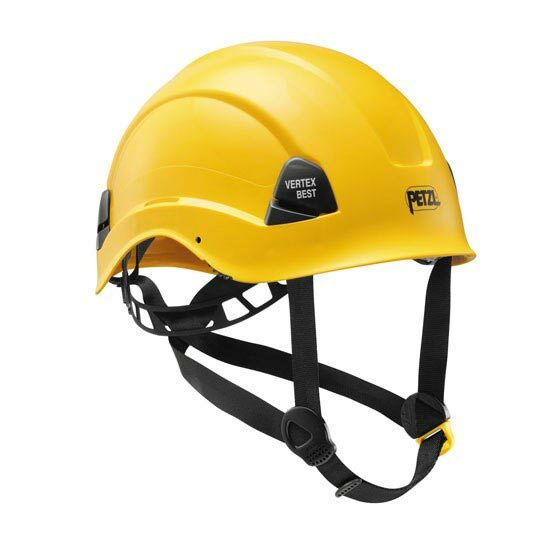 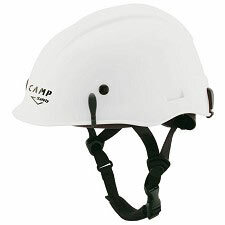 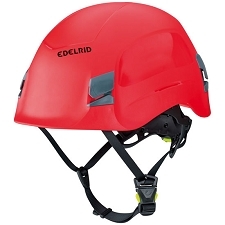 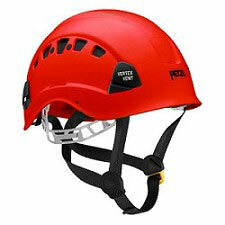 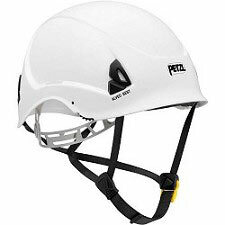 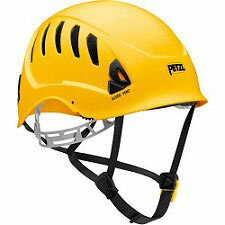 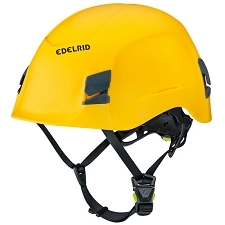 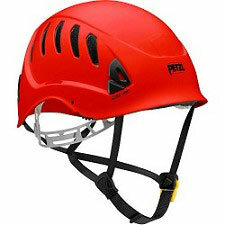 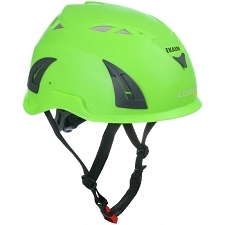 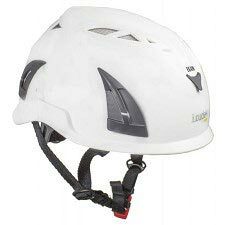 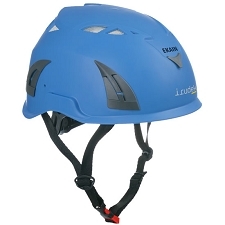 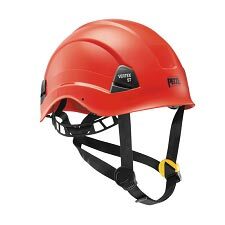 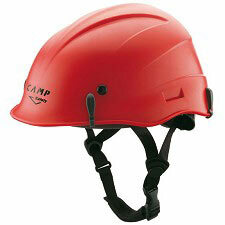 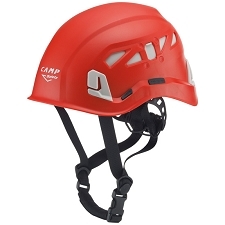 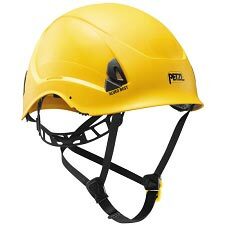 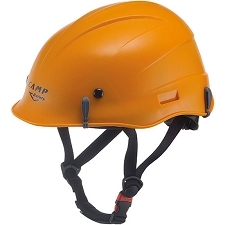 A comfortable helmet for work at height and rescue. 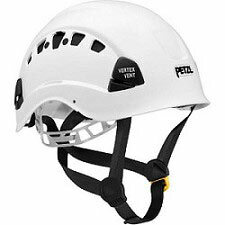 With its strong chinstrap, the VERTEX BEST helmet sets the standard in head protection for workers at height. 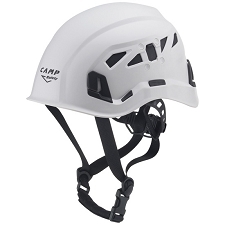 Its unventilated shell protects against electrical hazards and molten metal splash. 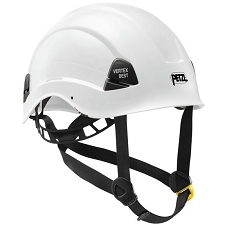 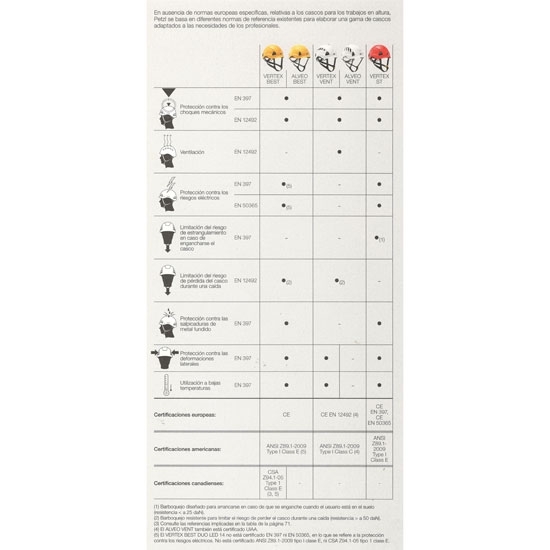 Its six−point textile suspension ensures maximum comfort, and its CenterFit adjustment system adjusts the headband and keeps the helmet centered on the head. 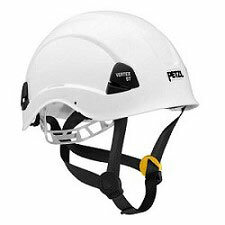 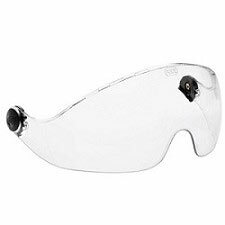 The VERTEX BEST is designed for optimal attachment of a PIXA or ULTRA VARIO headlamp, a VIZIR, VIZIR SHADOW or VIZEN protective shield, and hearing protection. 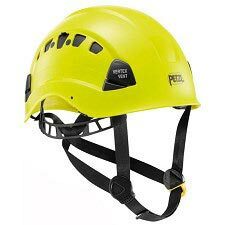 Customer Opinions "Vertex Best Yellow"